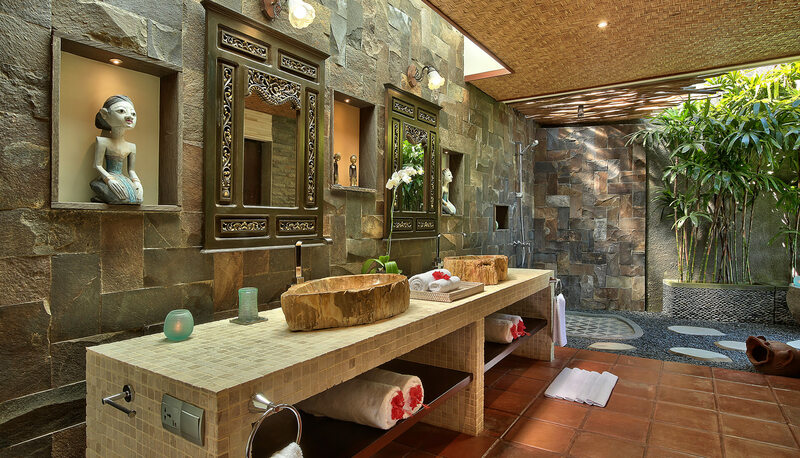 Experience a real taste of traditional Indonesia with our two bedroom ocean view private pool villa, Villa Sekapa, which has been individually designed to truly reflect the island’s culture and style. 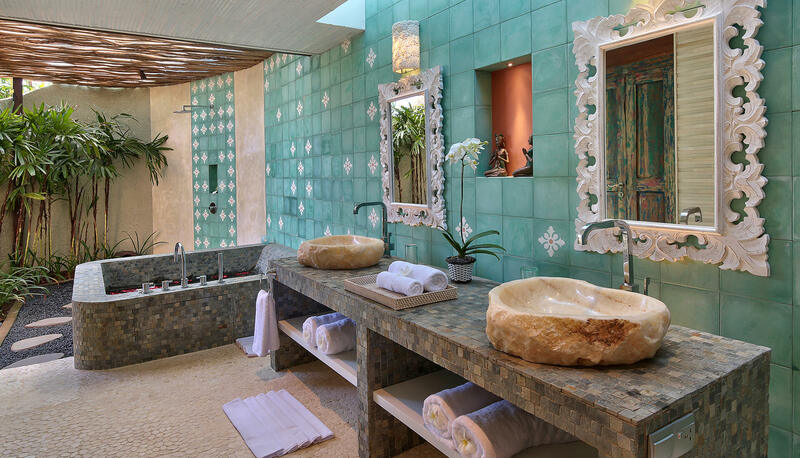 From the local textiles, to the intricately hand carved decor pieces, you’ll enjoy an authentic experience truly representative of the Island of the Gods. 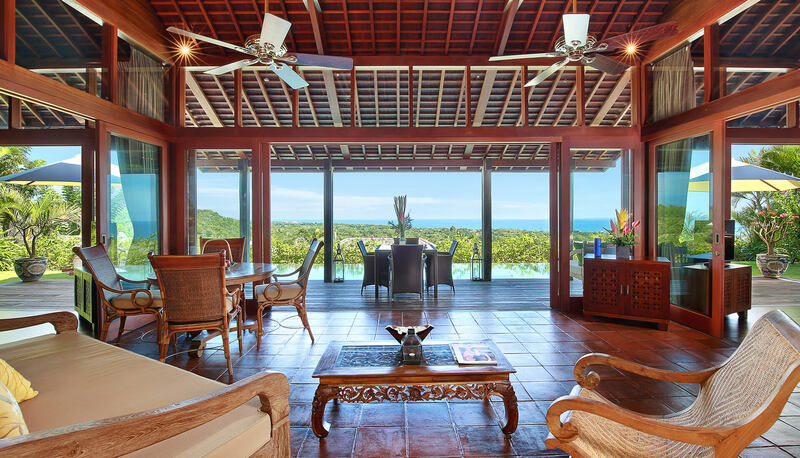 The spacious two bedroom villa offers an open plan living room which features a fully equipped kitchenette and, along with both bedrooms, has stunning panoramic ocean views. 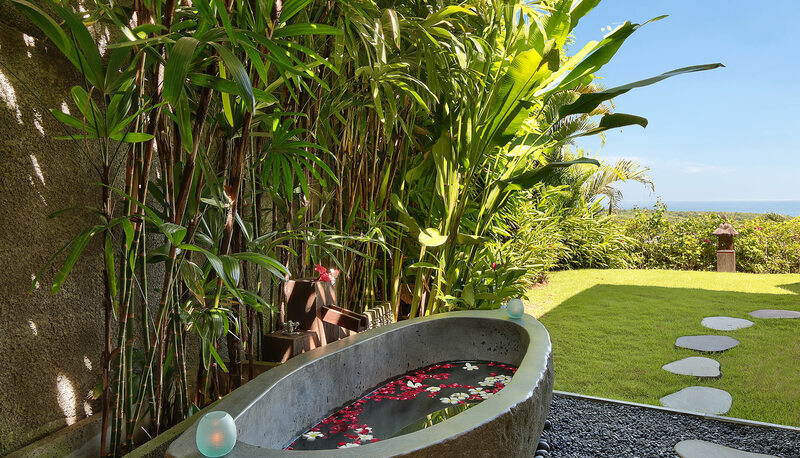 Each bedroom has a king sized Therapedic® mattress with 400 thread count sateen sheets and opens into a semi outdoor ensuite, boasting a lavish bathtub that overlooks the Indian ocean. 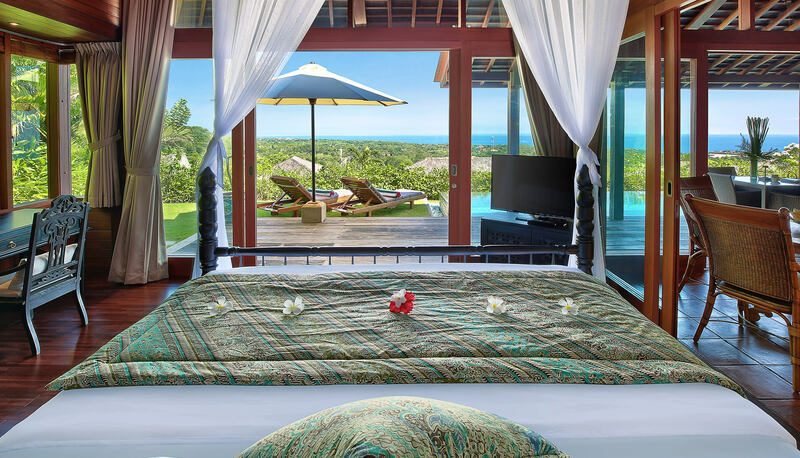 Each bedroom has a king sized Therapedic® mattress with 400 thread count sateen sheets and opens into a semi outdoor ensuite boasting a lavish bathtub that overlooks the Indian ocean. 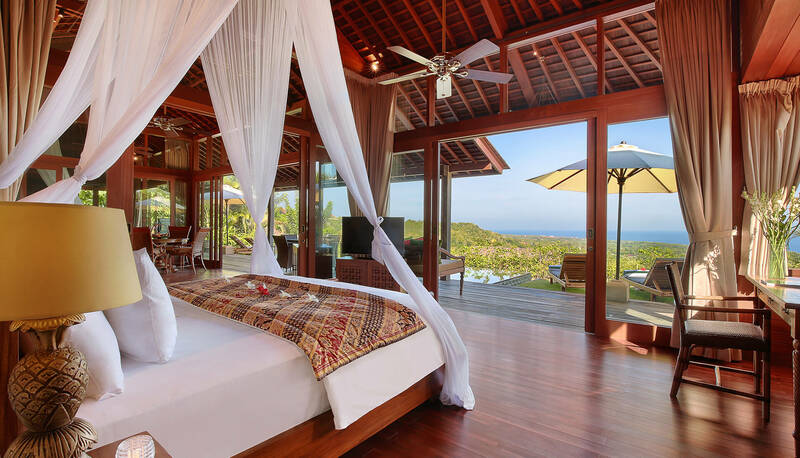 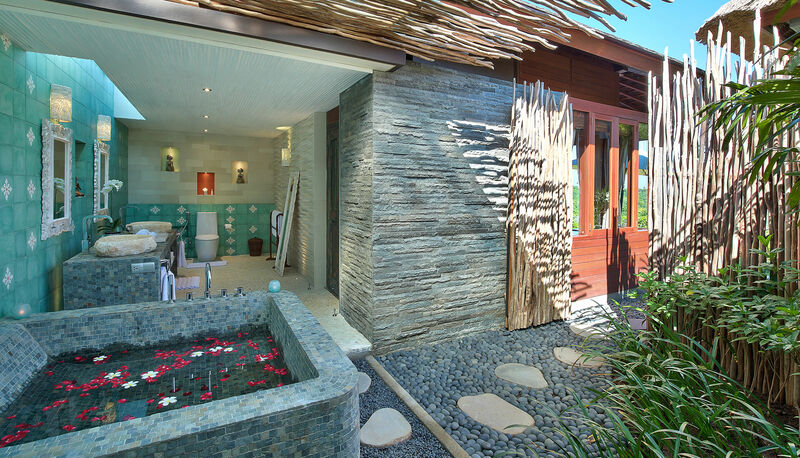 We stayed in the Balinese influenced two bedroom ocean view pool villa called Villa Sekapa. 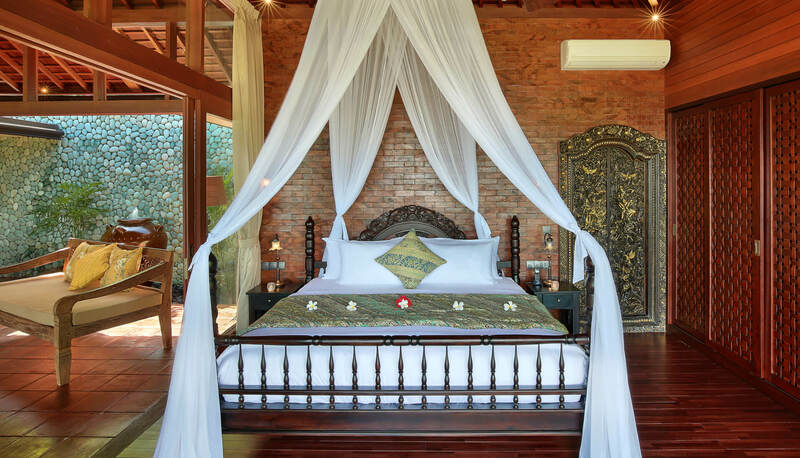 The villa had two beautifully decorated bedrooms with the most comfortable king size bed, small working area and most incredible en-suite semi indoor/outdoor bathrooms with a beautiful view of the magnificent Indian Ocean.